Short walk to Center St. bus stops and Hometown Deli. Quick drive to both SUNY Oneonta and Hartwick! 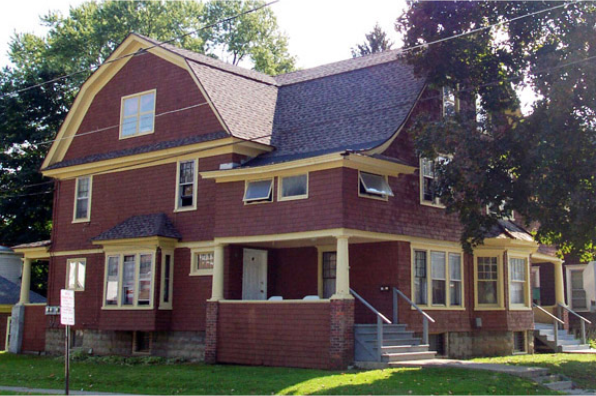 Located in Oneonta, NY, This great student rental features 4 bedrooms and 1.5 bathrooms.